First of all, let me apologize for cobbling onto a great title… Sorry Stella and your maker. But I can’t think of a more clear way to put this. When I began writing solely for the love of it, every time I opened the file for the novel I was working on, my heart would flutter just a little in anticipation of the pure joy of the writing process. Then came contracts (a good thing!). And publisher expectations for books in the same genre (which makes business sense in all sorts of ways, but sometimes makes a writer orphan a great book idea in the process). And deadlines. And copy edits slammed against those deadlines. (For those of you who aren’t writers, there is a long process of shuttling a manuscript back and forth between editors and writers after the initial deadline… all with deadlines of their own.) And promotion. Please don’t take this as complaining. It’s a simple statement of fact. I’m thrilled to have been lucky enough to be in this position, believe me. Writing is, and always will be a passion for me. Somewhere in the past ten years that little zing I got when opening a file to work on a manuscript became muted. I still loved the writing process, and yet that thrill of anticipation was… not missing, more like quieted. After SLEEP NO MORE, I wasn’t under any contractual obligations. The world was my oyster (as far as I can discover, a version of this saying was first recorded in Wm. Shakespeare’s work, go figure). I could write whatever kind of book I wanted to. But — yes, there’s always a but — I felt I needed to deliver something similar to build on my readership. What direction did I want to take? Women’s fiction? Suspense? There’s a downside to the freedom to do whatever you want — you have to make a decision. And it turned out it’s not as easy as I’d anticipated. I had a story idea. It could swing either way. I started writing it as suspense. After about seven months of struggling with it, I decided the suspense aspect just wasn’t coming together. So I went back and tried re-writing to make it work. It didn’t. Then I decided these characters and their problems were much better suited for women’s fiction. I went back and rewrote again. Closer. Still too much of a mash-up. I’d been working on this book for a year and still didn’t have it. I needed distance. Meanwhile, a character had been playing in my head, telling me her story in her own very unique voice. Not women’s fiction. Not suspense. Not like anything I’d ever written. A child narrator. A 1960s setting. Publishing fiction is precarious at the moment — dare I take the risk? Then I remembered the world was my oyster. Doesn’t happen every day. Given this opportunity, I decided to seize it. 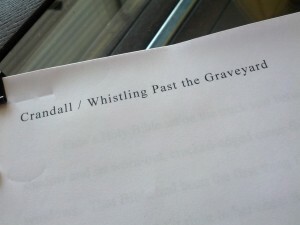 WHISTING PAST THE GRAVEYARD was born. After discussions with my agent regarding the dangers of using first person, single point of view from a nine-year-old girl, I decided that was still how this story must be told. Dangerous? Yes, absolutely (industry wise). And yet, I’d tried it other ways and always ended up going back to my original approach. This book is told by nine year old Starla, in her own words… as a nine year old. 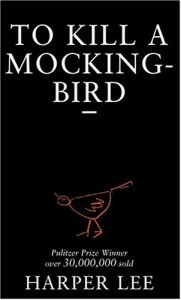 Not from her adult perspective years later as many child narrated stories are told (think TO KILL A MOCKINGBIRD). 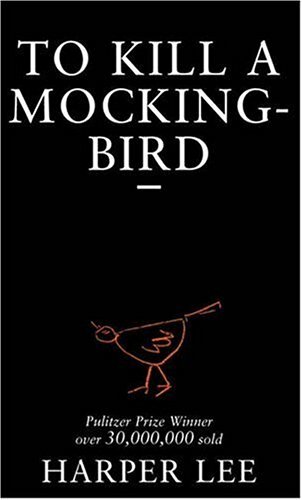 Starla was speaking as a child (think ADVENTURES OF HUCKLEBERRY FINN), from her child’s perspective as she grapples with her own family issues and tries to understand the wider world. It’s a coming of age story, and yet Starla isn’t the only person who comes into her own. After running away from home, she’s aided by Eula, a black woman suffering from heartbreak and abuse. Together they bridge each other’s weaknesses, survive in a world in which neither of them have available to them today’s protections. This book recently sold to Gallery Books / Simon and Schuster in a pre-empt (a very good thing). It isn’t finished yet, but I don’t dread of my upcoming deadline. Each and every time I open this file to work, I get that little skip in my heart, that thrum of anticipation. Giving over to this book, with no promise of publication, is how Susan got her groove back. Well I just can’t wait to read it so hurry up!! (No pressure :)).